Hardened road traffic officers are used to dealing with serious and often highly distressing accidents but nothing prepared Sussex Police for a major incident on their roads involving a plane crash. 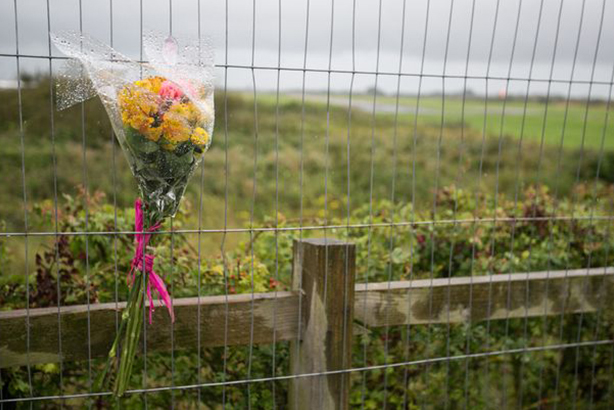 The Shoreham air disaster of 2015, which left 11 people dead, was also about to test the force's comms team like never before. Speaking at PRWeek's crisis comms conference in London this week, Katie Perkin, head of corporate comms at Sussex Police recounts how even the best laid plans throw up new challenges. Taking some 60 calls in the first hour from media and 250 in the first day, the team was only able to deal with the level of interest because it made three news desks operational in 90 minutes. Despite the extent and complexity of the disaster, Perkin said their comms role was quite straightforward: tell the story of what was happening. Planning was key. How do you get in touch with everyone in your team, out of hours - do you have their personal numbers? Have you got a WhatsApp group set up for an emergency? Can you quickly upsize your team if there are only two of you? Because of the global interest in the story, Perkin found practical things helped such as putting a voicemail message on their phones to constantly keep journalists updated when the lines were busy. Similarly, she spoke about the importance of social media: "Are you ready to react to social media? If something happened tomorrow and you have a person who is really good at social media on leave, how well resourced is everyone? Do you have generic lines prepared?" Using what she called a "pivot model", Sussex Police comms team was able to instantly define all the different roles and responsibilities people had and how they linked up to an overall police command structure. A major concern for Perkin and her team was to minimise stress for families. "Human tone", she said, was going to be critical. Perkin added: "In a crisis, you have to ask yourself, who is being most impacted and what would they think about what we were saying?" In an age where most people have access to a camera phone and often instinctively film an incident, no matter how tragic or graphic, a big lesson for Perkin was not to demand that people don't post footage, as that could come across as authoritarian. Rather, asking the question, "How would you feel if you saw your loved ones online this way?" elicited a much better response from people. Perkin said "truth" was always at the forefront of everything they did. She added: "If there’s one thing I've learnt working for the police, you have to be open, honest and transparent. You tell people the truth. When you look at a lot of organisations who have a crisis and they try and spin it, it doesn't work because the truth comes out and they just look worse."